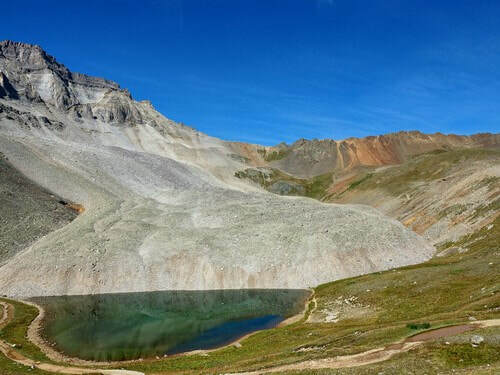 Silverton and Ouray, Colorado have a variety of Jeep and ATV trails from easy graded roads up to one fairly difficult 4WD trail. There is an interactive map with ALL TRAILS in the region on one map so you can put them in perspective. 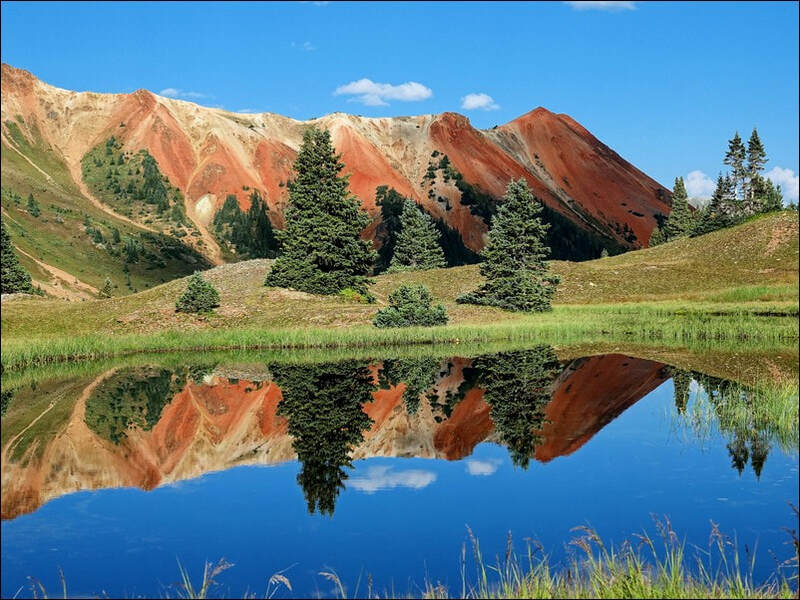 Silverton is the place to stay if you want to be in the center of the fantastic alpine Jeeping of the San Juan Mountains. 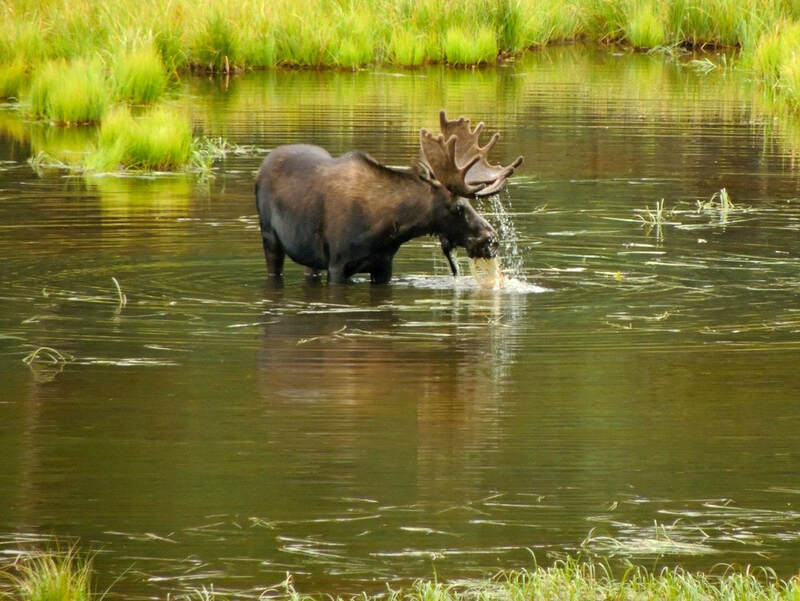 ​Over 40 relatively easy off-road trails. Except for Poughkeepsie Gulch, all trails get some degree of maintenance on at least an occasional basis. Many trails across the West get no maintenance and are simply allowed to deteriorate. 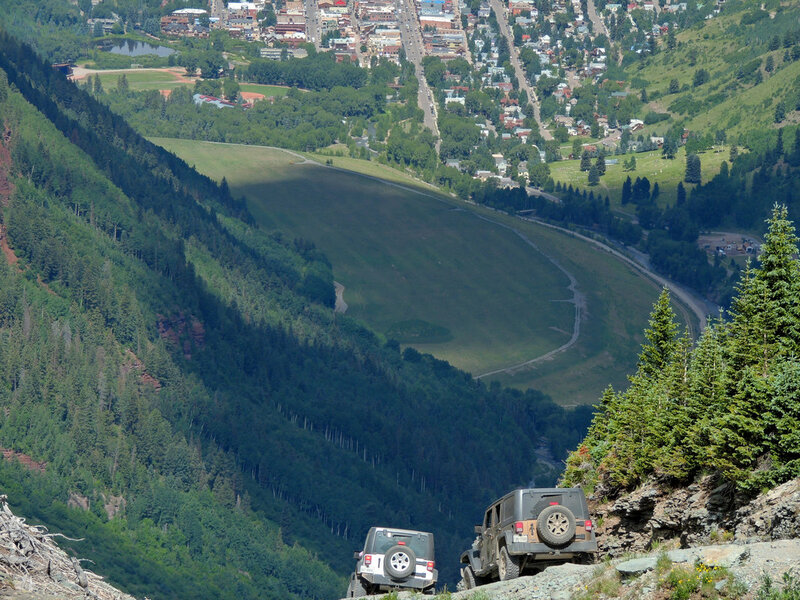 ​​Flower Jeep in Montrose is one of the Jeep dealers reachable from Silverton and Ouray. Read about an attempted scam on us by Flower. 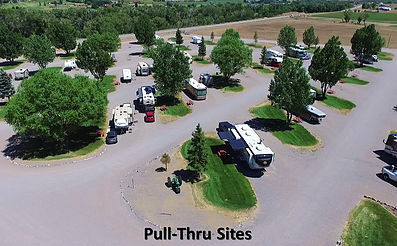 We always travel from Centennial RV Park in Montrose to Jeep in this area, so want to give them a big shout-out.